18/01/2013�� Hi all, I'm fairly well versed in functions and array formulas and am surprised that I'm just running into the issue below for the first time. I want to average the data in 'column b' only if the qualifiers 'x' and 'y' are met in 'column a'.... I want to do the average of all the columns and get the results separately. I've attached the data file with this. Please, find the attachment . Also, 've to do with the help of loops, not direct command. 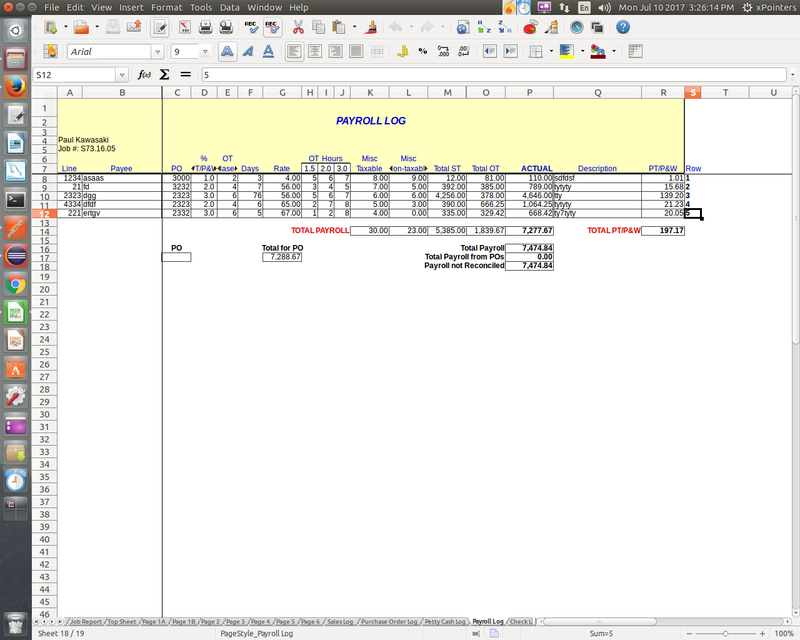 28/09/2010�� Hi there, I've googled for days on how to make a dynamic chart with sum/average of multiple columns. For example, data sample Col1,Col2,Col3 1,10,100 2,20,200 3,30,300 The XY scatter chart is X-axis from Col1 and sum/average of Col2 and Col3 using named_range. 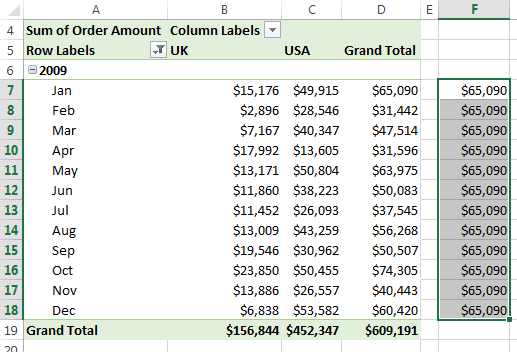 How can I get the average of a pivot table column? I have a spreadsheet in which i have need to calculate the average of every nth Column. The repeated columns are weekly sales data as follows - Units / Sales / GP Each week i will add another set of these columns for the weeks sales data and need to calculate the averages. 1) Applying a criterion to a column of data and averaging the data in the column of the criterion or, 2) Applying the criterion to a column of data and taking an average of another column of data for each row that meets that criterion.